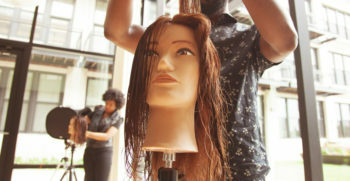 Pivot Point International, Inc., a global leader in beauty education, tools and hair, introduces the new Universal Tripod Swivel Base With Mannequin Holder. The unique patent-pending design swivel base is an innovation in tripods that allows stylists to move their mannequin 360 degrees without picking up the tripod and changing its position. In addition, the Swivel Base With Mannequin Holder also comes as a separate attachment designers can use to upgrade their existing Universal or Titan Tripods. 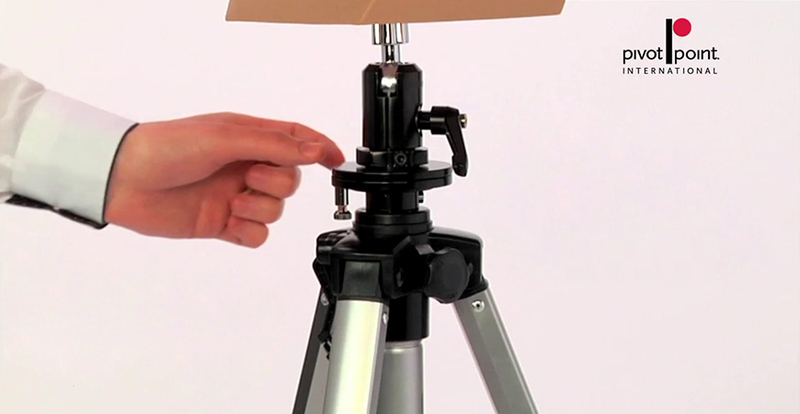 Pivot Point will also be introducing a Titan Tripod with Swivel Base and Mannequin Holder in Spring 2014. Go to pivotpointshop.com for more information.